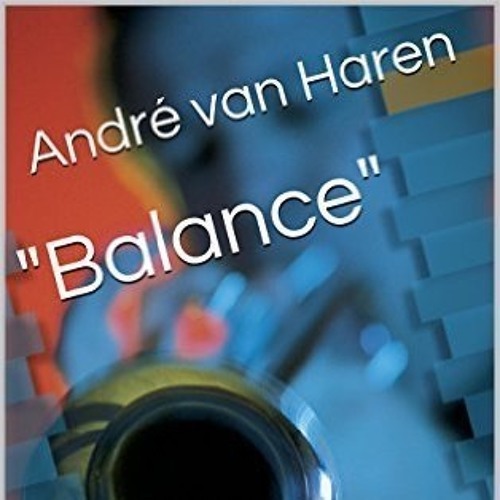 "Balance" for saxophone quintet. With many thanks to Sandro Fazzolari for giving me great suggestions that transformed the boring moments! @andrevanharen: With the madness this past year I hope you and your family are safe, my Christmas card from Belgium arrived late.He's always on time, a good family friend. Very nice exploration of pantonality, loved the timbre too.